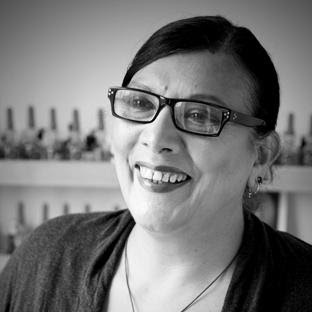 Never quite getting the recognition she so deserves – Michelle Roques O’Neil has been an industry stalwart for over 30 years. Cited as one of the Top 10 aromatherapists in the world by Vogue, she has worked as an industry consultant for many names you will have on your beauty shelves. Michelle is one of my Top 3 for ‘Best Hands’ I’ve ever had in a treatment – and she is easily the best for body. Michelle’s latest project is her own range, three years in the making – called Therapie. Combining all of her hands-on experience gained from her clients with her technical know-how – Therapie is designed to heal and restore – inside and out. Taking every part of the body into consideration, Therapie launched with shower and hair products, an aura spray, skin and hair oil and the beyond amazing Himalayan Detox Bath Salts. look at it from a more detached perspective ” there is”. fully needed when there is so little time to be reflective? So in a world when no-one switches off (I know I’m not the only one who turns off the computer to get into bed and immediately open up twitter/facebook/email) and the pressure is on – how can you relax your mind and restore your sanity?! – limit coffee, dairy, alcohol and rich fatty foods. Stress wreaks havoc on the mind and body; try to find moments in your day to decompress, whether it’s ten deep breaths, a catnap, or mini meditation. Supplements that support hectic lifestyles include B complex, CoQ10 and flaxseed oil. Words of wisdom from a woman in the know. If you are in need of a massage that will blow your mind – go see Michelle. More info is available here. 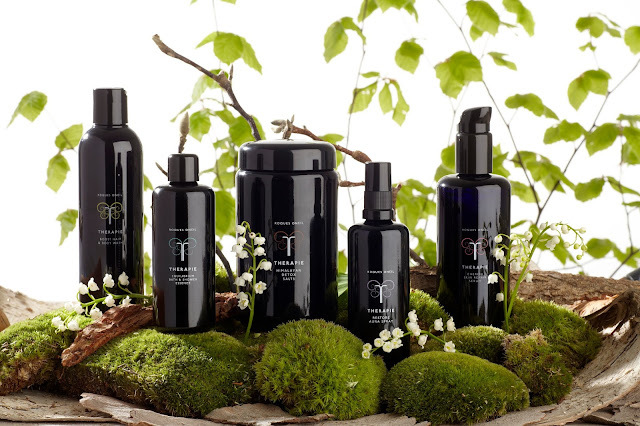 Therapie is available from Cult Beauty – prices start at £18.00. Previous Post An afternoon in Brighton.